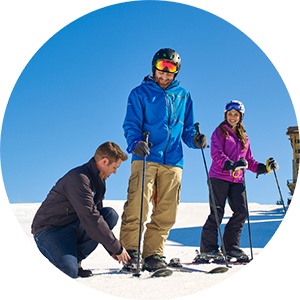 Sun Valley Idaho is deeply rooted in ski history including the invention of the first chairlift, and boasts the title of the first modern ski resort in the US. The town’s mix between Wild West cowboy charm with European luxury creates a perfect balance that draws in guests from all over the globe. In Sun Valley, it’s called “roughing it in style”. Sun Valley offers two distinct mountains; Bald Mountain and Dollar Mountain. 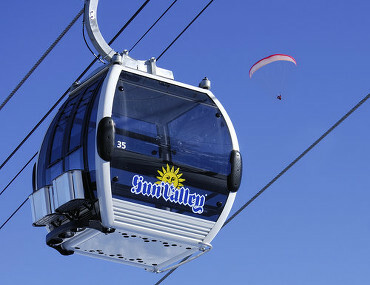 Bald Mountain, or “Baldy”, is considered the main ski area of Sun Valley and offers mixed terrain, endless powder, and sunny days throughout the winter. The mountain tops out at 9,150 feet and offers more than 3,100 feet of vertical within 2,054 skiable acres. The downhill terrain is diverse with 22% rated for advanced/expert skiers, 42% for intermediate and 36% for beginners. 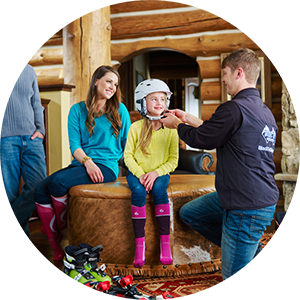 Dollar Mountain is located right in town and is geared towards beginner skiers and riders. It also offers a world class terrain park. 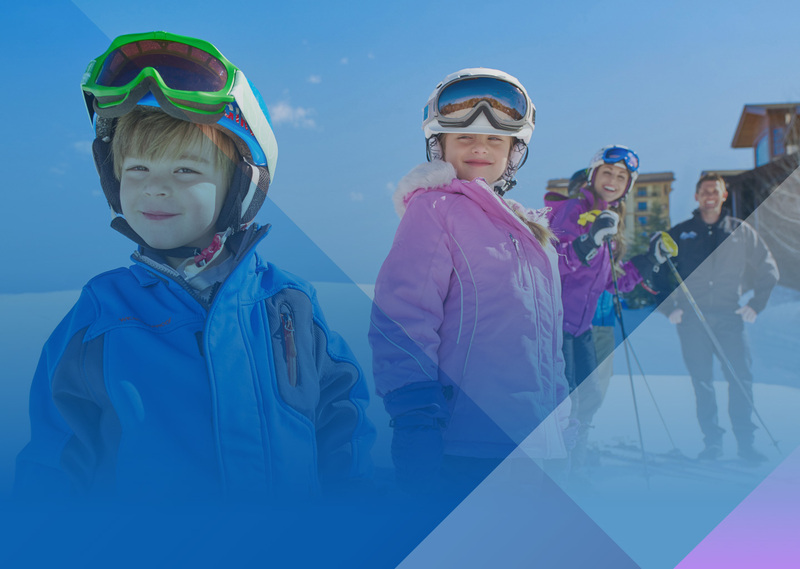 Sun Valley certainly has something for everyone regardless of ability. Combined with an amazing town, world class skiing, award winning restaurants, and breathtaking natural beauty, Sun Valley is a perfect choice for your next Black Tie Ski vacation.